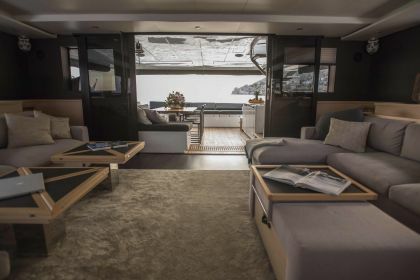 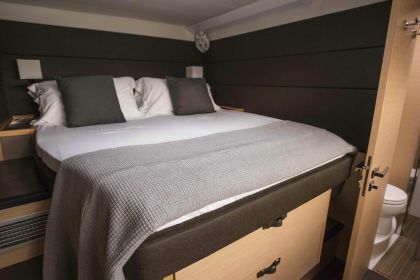 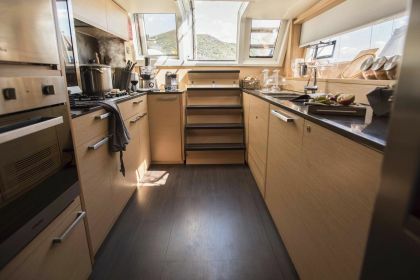 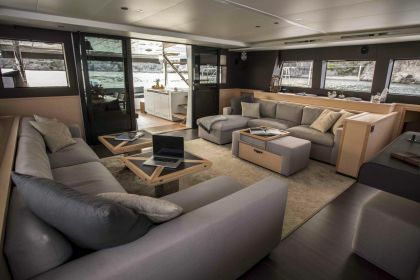 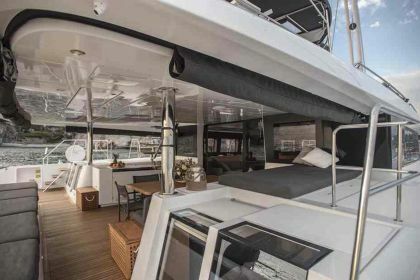 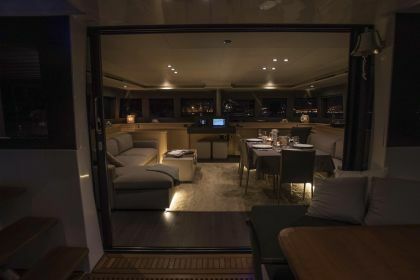 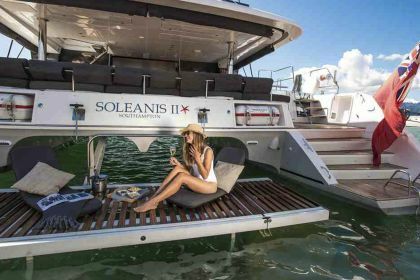 SOLEANIS II is a LAGOON 620 essense 20 meters long catamaran, launched in 2017, one of the biggest and most luxurious of the French company; extremely spacious, the catamaran is ideal for spending an holiday in comfort and relax. 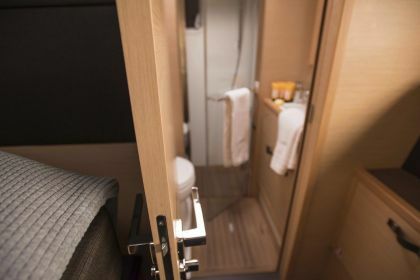 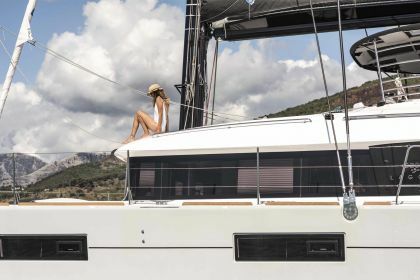 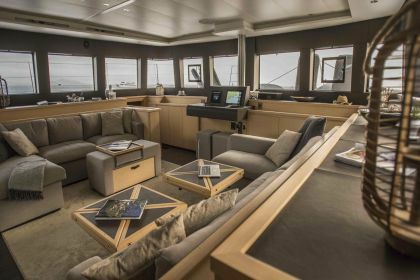 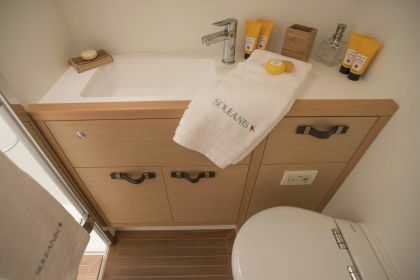 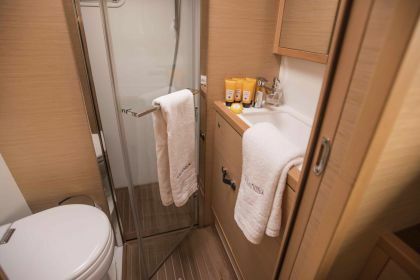 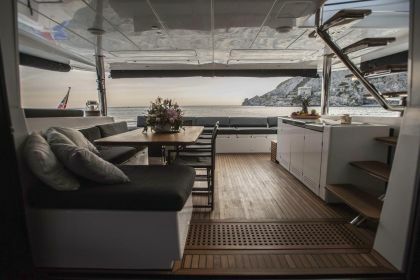 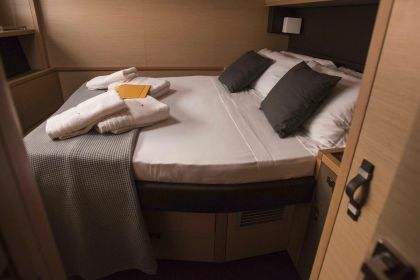 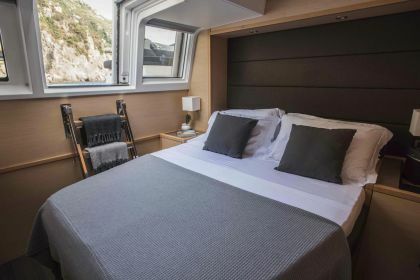 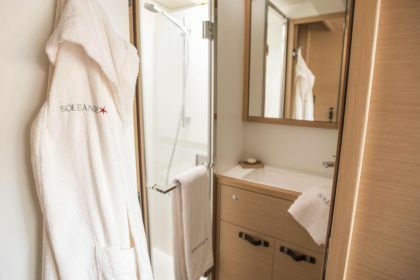 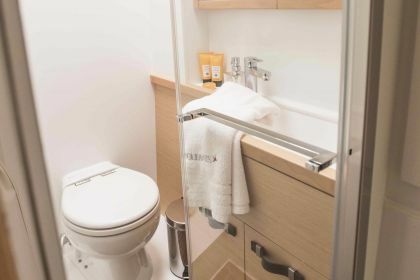 Among the best catamarans for open sea navigation, spacious, rapid and luxurious, SOLEANIS shows right away its essential qualities: comfort, speed, luxury and seaworthiness. 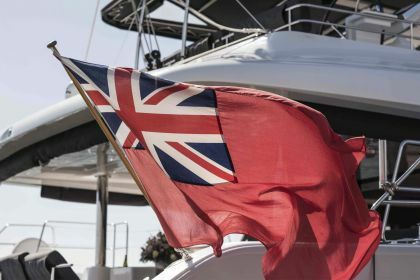 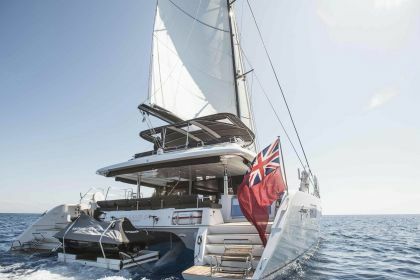 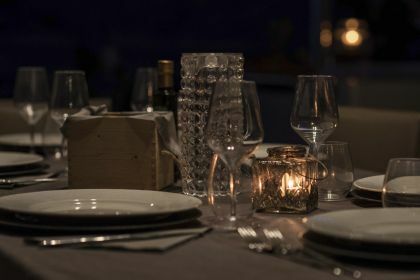 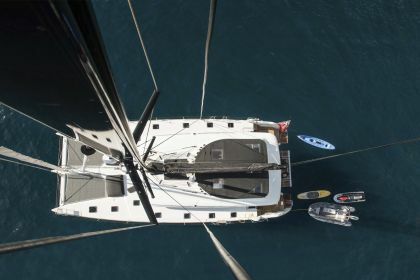 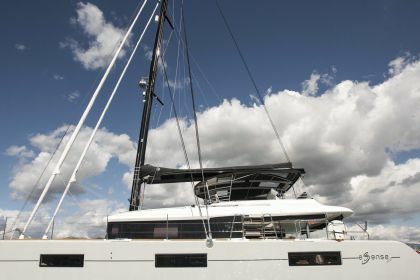 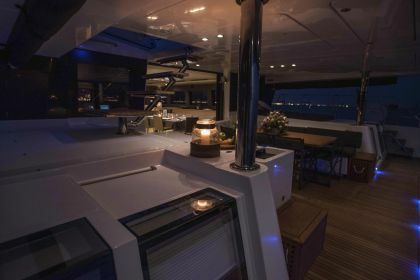 Its great stability while sailing, combined with excellent performances, make this catamaran extremely safe during navigation and the ideal choice to enjoy the sea at its best.